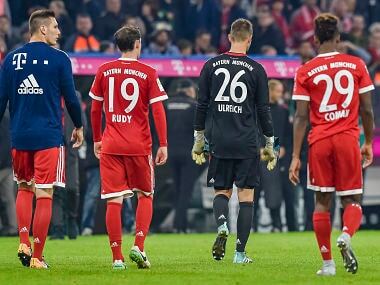 Berlin: A blunder by stand-in goalkeeper Sven Ulreich contributed to Bayern Munich squandering the chance to go top of the Bundesliga on Friday as they threw away a two-goal lead to draw 2-2 against Wolfsburg. 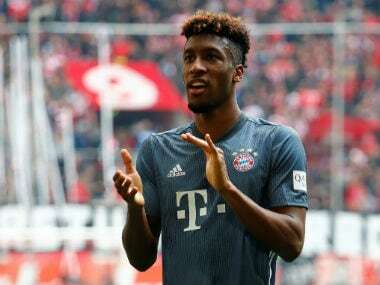 Since losing to Hoffenheim a fortnight ago, Carlo Ancelotti’s team had won three games in a row coming into Friday’s fixture, but a lacklustre performance underlined their early-season problems. “Not many people expected us to get a point this evening,” said goalscorer Didavi. Ten minutes later, Robben doubled the lead. Given space on the edge of the area, the Dutchman’s low shot ricocheted off Rafinha to wrongfoot Casteels and make it 2-0. 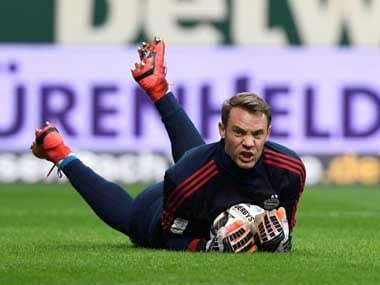 A stand-in for the injured Manuel Neuer, Ulreich misjudged a long-range free-kick from Maximilian Arnold, allowing the ball to slip through his fingers and into the net. 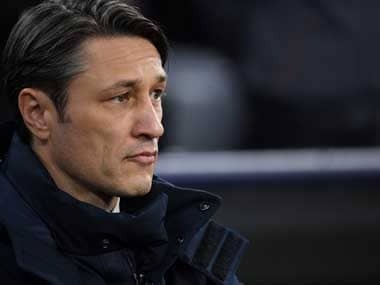 “We’re not going to blame Sven,” Bayern defender Mats Hummels told Sky Sports.